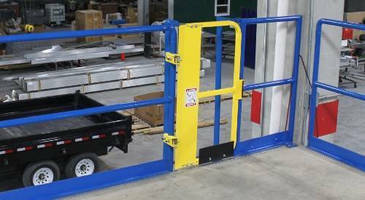 Tri-Side Safety Gate features automatic closing ledge gate. 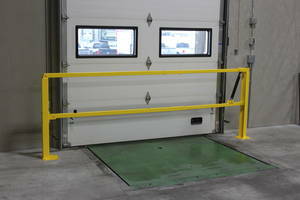 Loading Dock Safety Gate features durable powder coat yellow finishing. 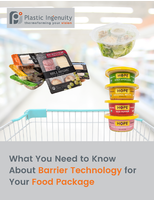 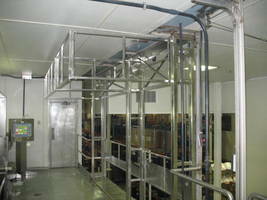 Complied to 1910.23 OSHA standards, Loading Dock Safety Gate uses slam-proof dampening system. 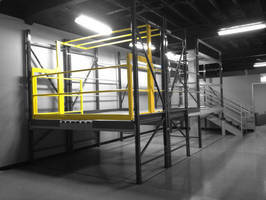 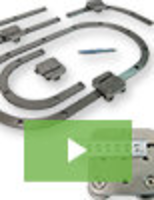 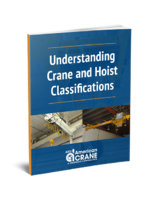 Designed to adjust in 8 ft or 10 ft loading dock areas, unit features counterbalanced design. 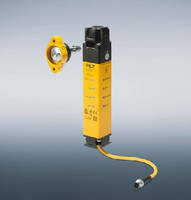 Minimizing danger of falls from docks and bays, product offers easy, one hand operation with its counterbalance design. 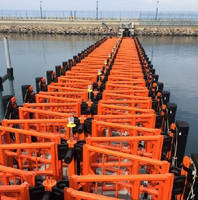 Marine Gate boasts 15-year design life. 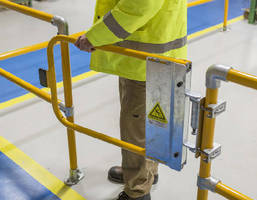 Safety Gate System provides holding force of 7,500 N.
Ladder Safety Gate increases protection with full height profile.